15 minutes of sun salutations. This video can be used as a warm up for self practice or stand alone as a quick flow, perfect for in the mornings if you don’t have time for anything else that day! A quick 30 minute stretch for after a run or cycle! Enjoy your practise! 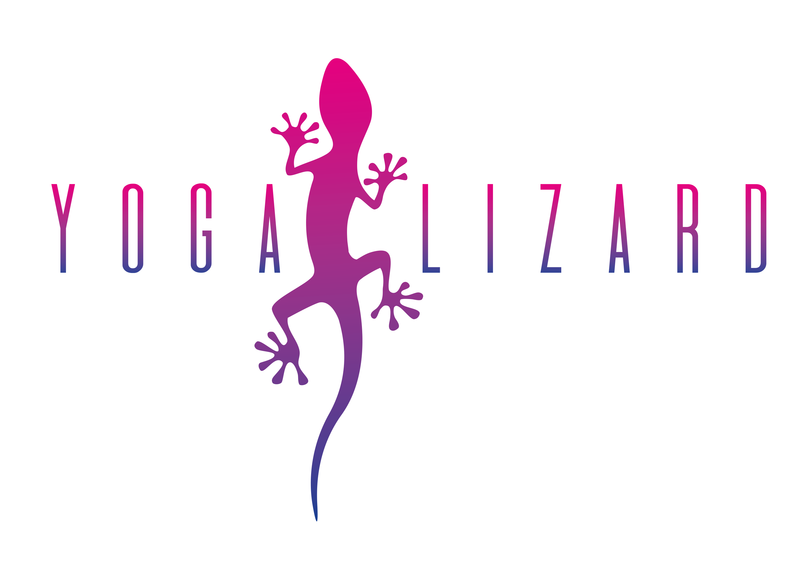 @2018 - Yoga Lizard. All Right Reserved.